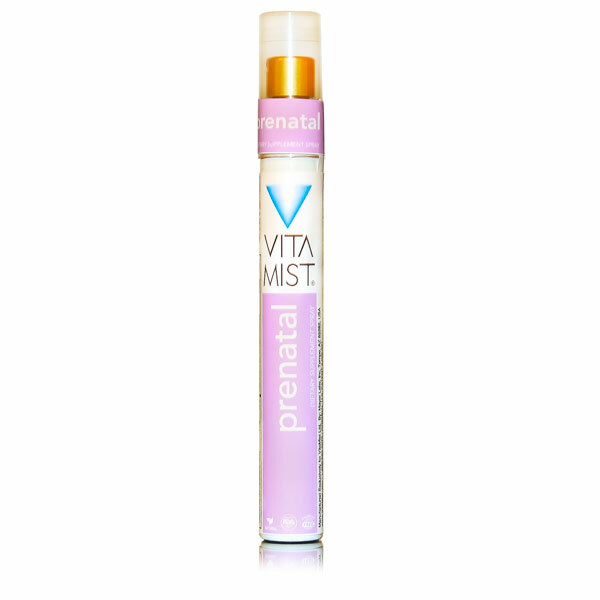 Pre-Natal spray is formulated to help meet these increased demands, giving you nutrients at levels with which a normal multivitamin just cannot compete with. The reason that pregnant women are recommended to take prenatal vitamins is that many have a hard time getting the recommended daily allowance (RDA) of all the required nutrients every day. When pregnant, the demand on the body and the nutrients that it needs to compensate for those demands are drastically increased. Recommended Use: 2 Sprays directly into mouth, 4 times a day. Talk to your doctor if you’re pregnant, or are thinking about becoming pregnant. Many medical professionals will recommend that you begin taking your prenatal vitamins even before you are pregnant. It is also recommended that women who are breastfeeding take prenatal vitamins to supplement their diet, and replace all of those lost nutrients.